I spent some time over the last couple of days reconnecting with an old friend, Gretchen Rubin. She doesn’t know me, of course, but I used to be a regular reader of her blog and I very much enjoyed her book, The Happiness Project. 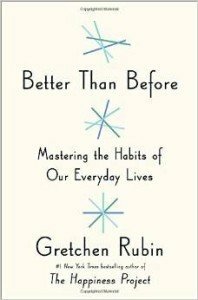 Now she has a new book out, Better Than Before: Mastering the Habits of Our Everyday Lives, which looks to be equally good. Gretchen reached out to me via a sponsored post on Facebook asking me to revisit her blog and I happily obliged. I especially liked her post Do You Know Your “Tell?” And the Comfort Food for Your Brain? because it’s such a good companion to my post from last month, Ask the Questions, but Look for The Tell. 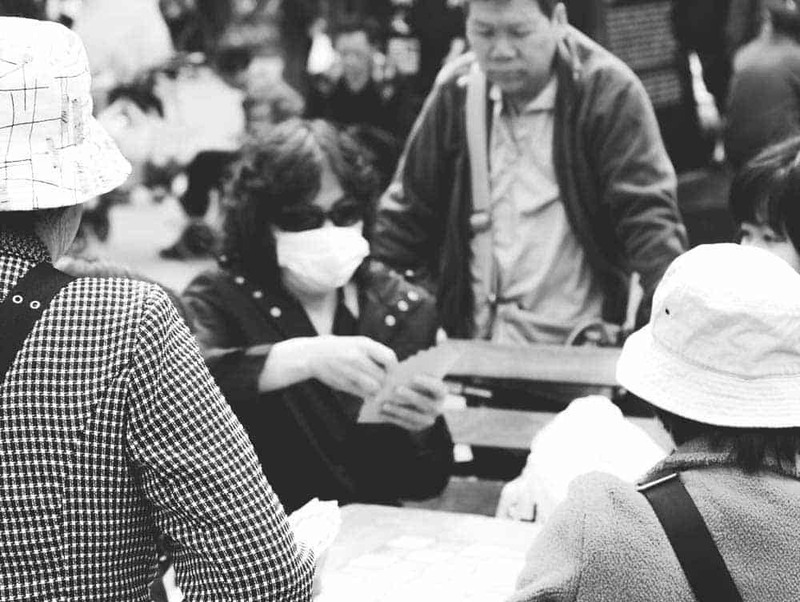 A “tell” in gambling is a change in behavior that betrays whether how you feel about the cards you’re holding. An expert gambler learns to see the “tell” in his opponent’s and exploit that information. In my previous post, I discussed how you should look for the tell in another person to determine whether or not they’re right for you; looking at their behavior rather than listening to their answers to any questions you might ask. Gretchen’s post turns this around and suggests that we all become observers of our own behavior as well as the behavior of others. In our own behavior, the tell is something we start doing that tips us off to an emotion we didn’t realize we were feeling. Gretchen begins reading children’s and young adult literature when she’s feeling anxious. My own tell also involves reading: I’ve learned over the years that when I start feeling the urge to put on my pajamas, head to my bed and read in silence all evening immediately after dinner, it means that the constant undercurrent of stress that’s in my life (as it is in everyone’s) has reached a level where I need to dial something back. I’ve also learned that I need to respect my tell. I think maybe I need more quiet and rest than a lot of people, but that’s ok. I’m an introvert and I need to recharge after I’ve spent time out in the world (so exhausting!). I feel most ready for the week if I have time for quiet and decompressing on Sunday nights. Gretchen talks a lot on her blog (and in her books) about the need to “Be Gretchen” in order to be happy. Respecting my own need for quiet and time alone is part of respecting my own need to “Be Katy”. “Being Katy” is something I’m still working on, but I feel like I’m making good progress. Until I achieve perfection, I’ve got my PJs and my reading to help me recover. What is your tell? What are your comfort behaviors?